WASHINGTON, D.C., U.S.A., October 25, 2018 - Syngenta today announced it will establish a major Global and North America Seeds office in the western suburbs of Chicago. Approximately 50 Syngenta Seeds business managers and employees will relocate from other U.S. locations beginning in the first half of 2019. The new site can accommodate expansion for planned growth. 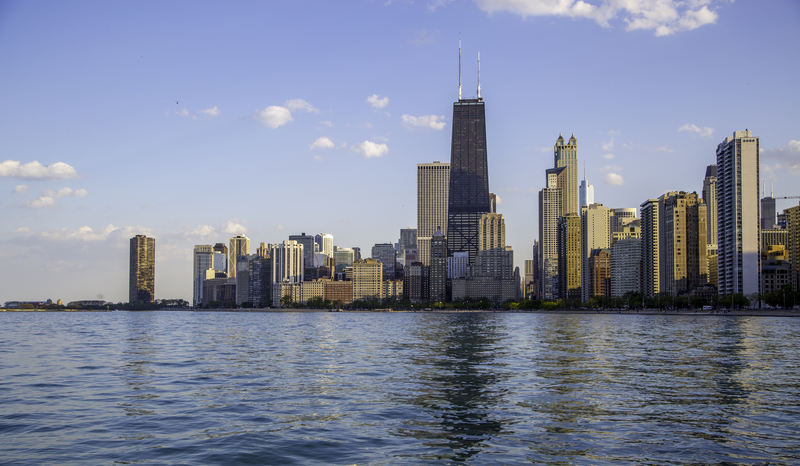 Syngenta leaders in Seeds marketing, sales and administrative functions will work together in the new Chicago office to continue growing the global and North America business, which is driven by customer-focused R&D. The company’s expansion in Illinois was lauded by state and industry leaders. Syngenta currently operates four facilities in Illinois, with more than 150 full-time employees and a $16 million payroll. A seed conditioning center in Pekin was established in 1911 and celebrated a century of continual operation seven years ago. For more information about Syngenta Seeds, visit www.syngentaseeds.com. ©2018 Syngenta,1775 Pennsylvania Avenue, NW, Washington, D.C. 20006. The Syngenta logo is a registered trademark of a Syngenta Group Company. All other trademarks are the property of their respective owners.